Crime scene cleanup is what we specialize in. With crime up in Baton Rouge, we are always a phone call away. We are a local crime scene cleanup company! We accept homeowners insurance. Our cleaning specialists are highly trained to remove and dispose of all blood and bodily fluids. We are a local suicide cleaning company located in Baton Rouge. We answer our phones 24/7. 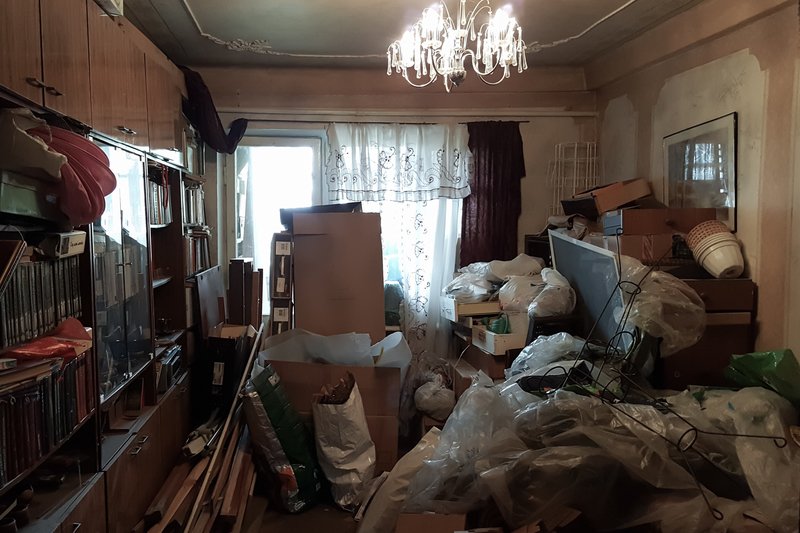 Baton Rouge Hoarding Cleanup crew members will help you with cleaning and remove the clutter from beginning to the end. We supply the dumpsters for everything you want to throw out. 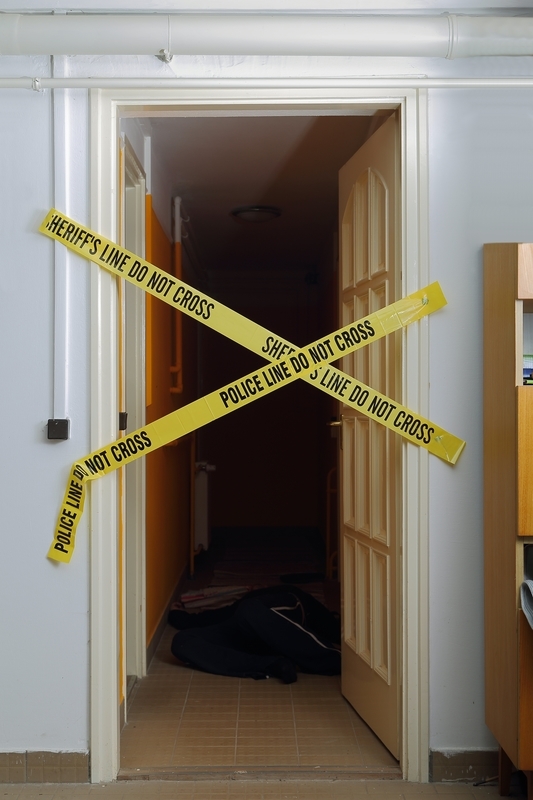 The need for cleanup at a crime scene usually suggests the presence of biological material left behind that makes a place unfit for human interaction. Home crimes and exceptional events transform a residence into a zone where the special attention of highly trained cleanup crews are needed. According to FBI statistics, nearly 5.5 million violent crimes in the United States happen near and around the homes of the victims every four years. When these crimes occur, specialized cleanup is necessary to restore the homes to their normal living conditions. Call Baton Rouge Crime Scene Cleanup anytime for questions about the services we provide. We are here to help because we care! 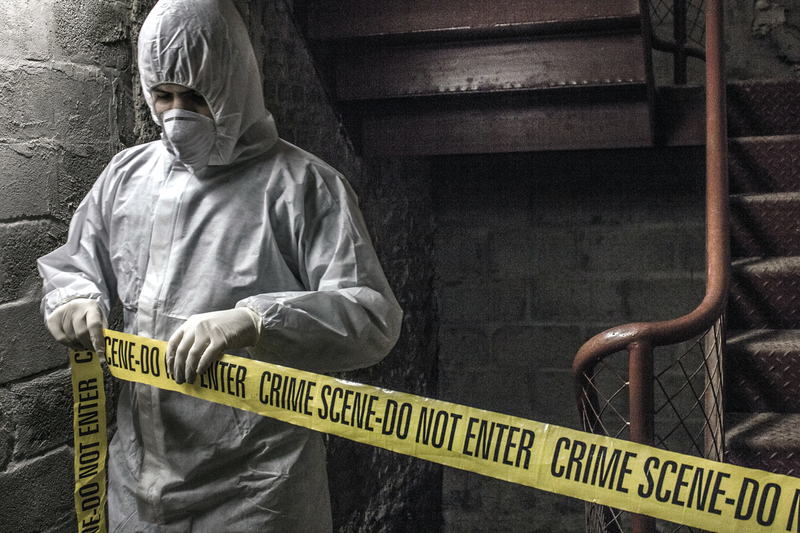 Our expert crime scene cleaning specialists offer a virtually unlimited list of cleaning services in crime scene management and bio-remediation, due to our extensive experience in the field of forensic training and networking alliances with other companies in Baton Rouge, Louisiana. When it comes to cleaning and sanitization, we offer clients a powerful resource.